Actor and St. Louis native Robert Guillaume died at the age of 89 on Tuesday, October 24. His role as the butler Benson won him Emmys for best supporting actor in a comedy in 1979 and best actor in a comedy in 1985, making him the first African-American to win either. 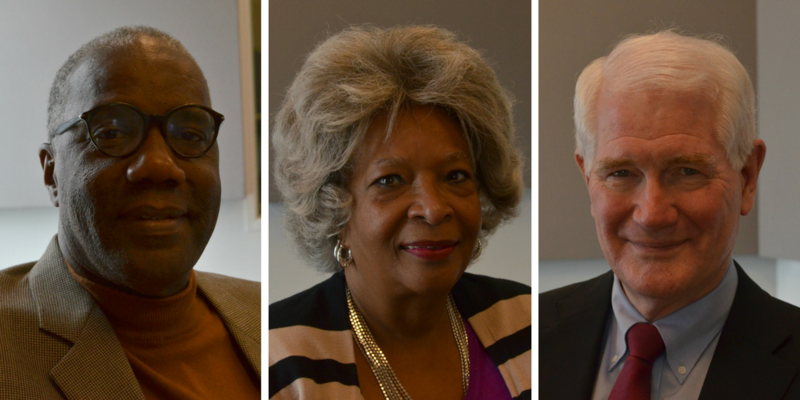 On Friday’s St. Louis on the Air, host Don Marsh talked with members of the local acting community about how Guillaume influenced their careers. African-Americans over the age of 70 are twice as likely to develop Alzheimer’s disease as white people. While there are no answers, said Dr. John Morris, director of the Knight Alzheimer’s Disease Research Center at Washington University, there are some factors that might be contributing to this gap. On Jan. 14, 1963, Alabama Gov. George Wallace made one of the most indelible speeches in the fight against racial equality ever to be made in the United States. “In the name of the greatest people that have ever trod this earth, I draw a line in the dust and toss the gauntlet before the feet of tyranny, and I say, segregation now, segregation tomorrow and segregation forever,” Wallace, a Democrat, said at his inauguration. 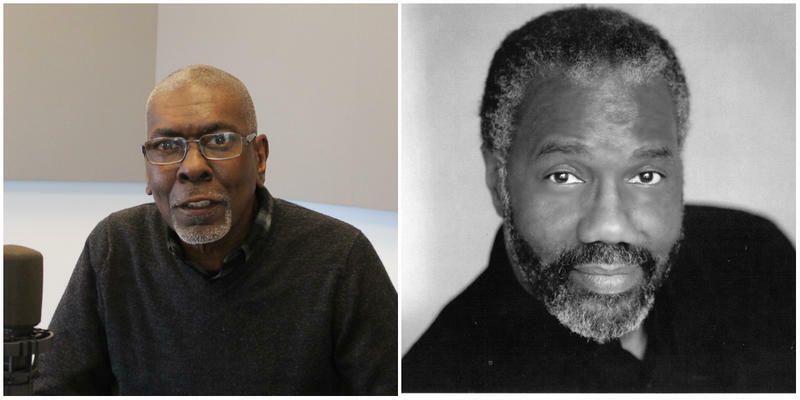 This week marks the opening of the St. Louis Black Repertory Company’s 40th anniversary season with the Midwest premiere of “Miss Julie, Clarissa & John,” a play by Mark Clayton Southers. 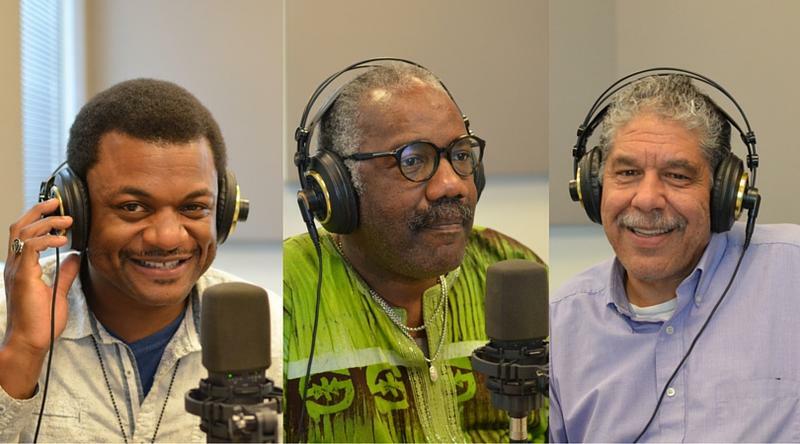 The Black Rep’s founder and producing director Ron Himes, actress Alicia Like and artistic associate Linda Kennedy joined St. Louis on the Air on Friday to discuss the production and the rest of the season. Singer-songwriter Donny Hathaway was born in Chicago but grew up in St. Louis. Known for songs like “The Ghetto” and “This Christmas,” Hathaway began singing in his grandmother’s church choir and playing the piano at age 3. Hathaway was a prolific musician but also grappled with mental illness throughout his life. 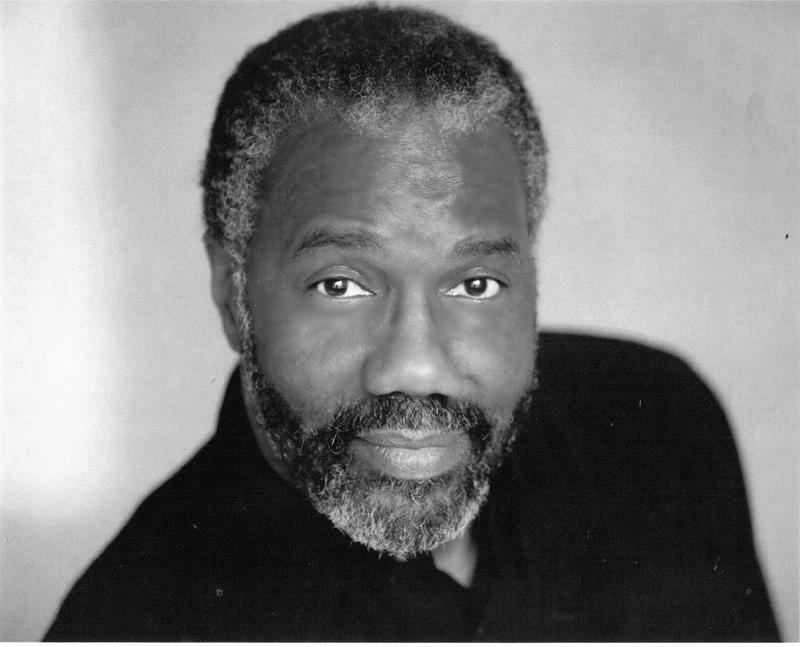 The musical "Purlie" is a “biting satire” about race relations according to The Black Rep founder Ron Himes. Himes is adamant about the show’s contemporary relevance in view of the Ferguson protests. “The play deals with civil rights issues; it deals with racial bigotry; it deals with Southern white privilege and a community that is not willing to change and integrate; and that all sounds very familiar,” he said. 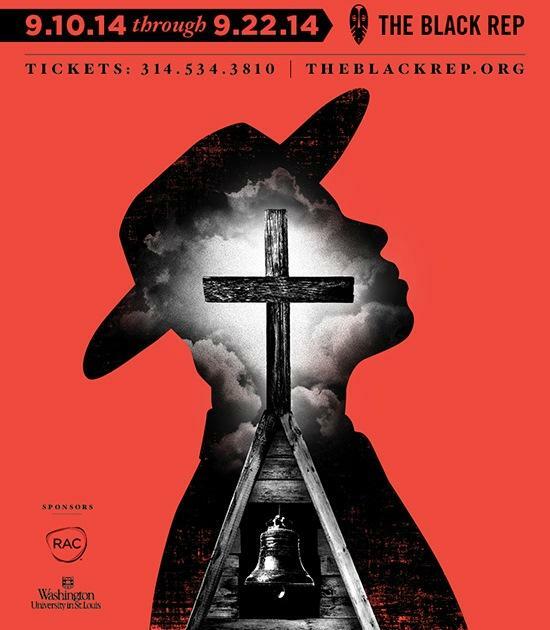 This article first appeared in the St. Louis Beacon: After a two-month search, the St. Louis Black Repertory Company has secured a stage for its 37th season. The theater company will present three of its four 2013-2014 shows at Harris-Stowe State University’s Emerson Performance Center. This article first appeared in the St. Louis Beacon, Dec. 28, 2011 - In high school, Ron Himes focused on basketball, only stumbling into theater in college. So it's no surprise he should use sports and marching-band metaphors when talking about the financial woes of the St. Louis Black Repertory Company he founded 35 years ago.